How Big is Singapore in Comparison to Los Angeles, New York, London and Hong Kong? Everyone knows that Singapore is a city-state, but what exactly does that mean? Well, with these maps and figures we’ll take a look at how Singapore stacks up, in size, to other major global cities: Los Angeles, New York, London and Hong Kong. Like Hong Kong, Asia’s other de-facto city-state, not all of Singapore is as urbanized as New York, and most of the city is actually concentrated in a small area surrounding the CBD. 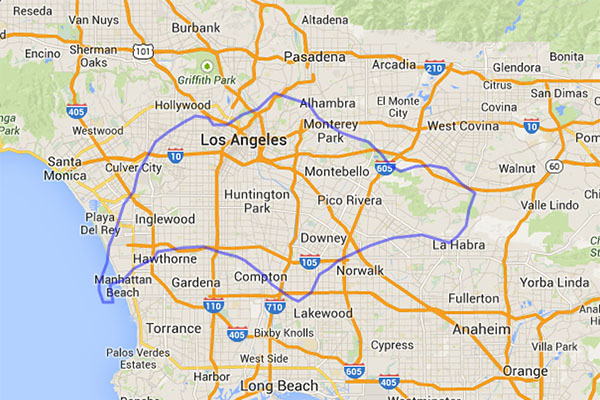 Comparing the sizes of Singapore and Los Angeles. 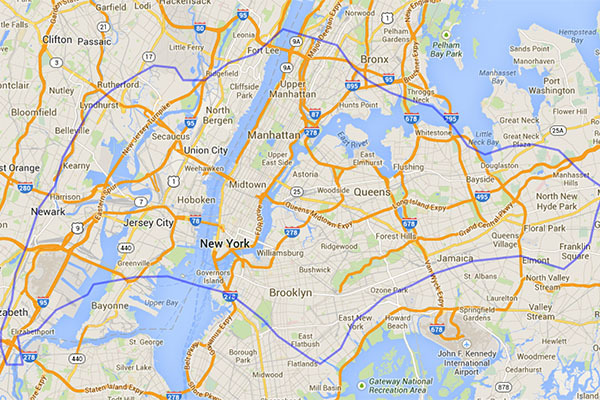 Comparing the sizes of Singapore and New York. 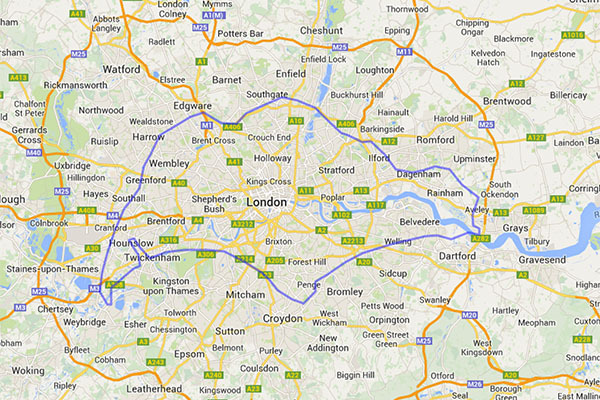 Comparing the sizes of Singapore and London. 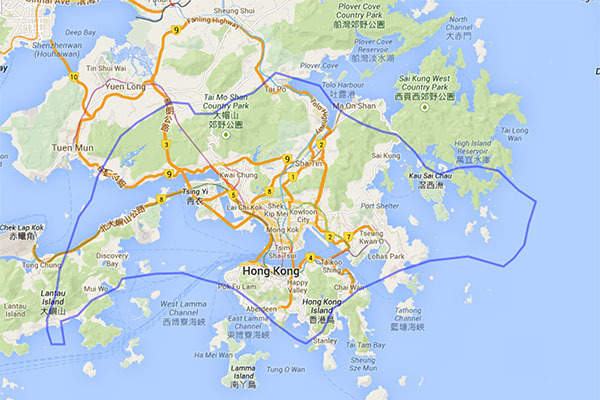 Comparing the sizes of Singapore and Hong Kong. See all the articles, top ten lists and guides in our Singapore travel section. These maps were created using MAPfrappe, an online tool that allows visitors to draw an outline and overlay it on another part of the map taking projection distortion and scale into account. ← How Big is Switzerland in Comparison to the United States, United Kingdom, Germany, China and Japan?